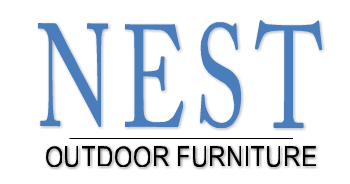 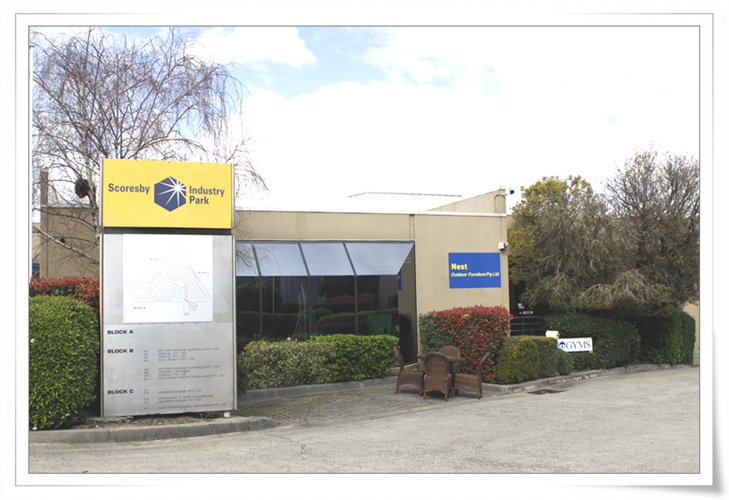 We invite you to visit our Melbourne showroom at B1/5 janine street · scoresby. 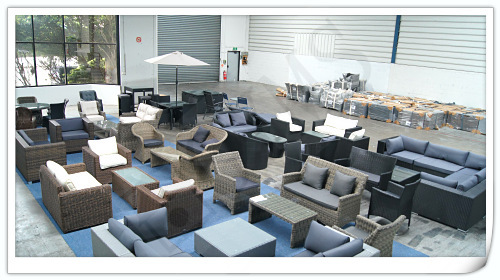 Our complete range of outdoor wicker is available for viewing. 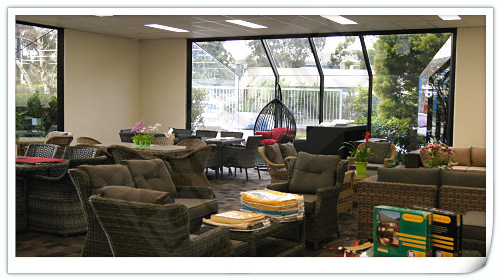 Welcome to our showroom to feel and enjoy our superb quality products.